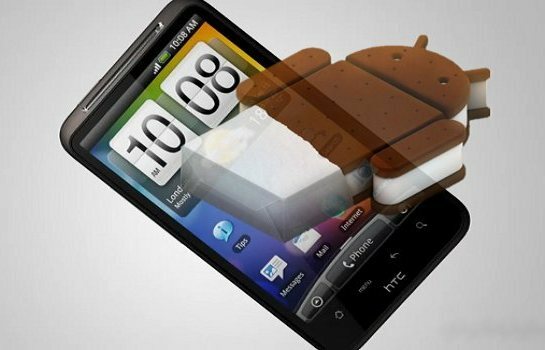 After so much speculation HTC is kind enough to release the whole list of Android devices capable of running ICS OS officially. The update for the Sensation and Sensation XE have already started rolling out in some regions and will roll out in others in the coming weeks. The update for the Sensation 4G and XL will follow shortly, along with the rest of the handsets. But HTC doesn’t provide us any time frame for the update procedure. I expect that these devices will get ICS before June this year. Otherwise it won’t help too much.